What a year we had in 2015, relocating to our new site in Honiton and being kept extremely busy with lots of new projects was quite a challenge! Despite being kept busy we made the time to ensure all our staff are upto date with all the training and licences that are required within our industry. This ensures they are able to complete all work that they undertake both competantly and safely. 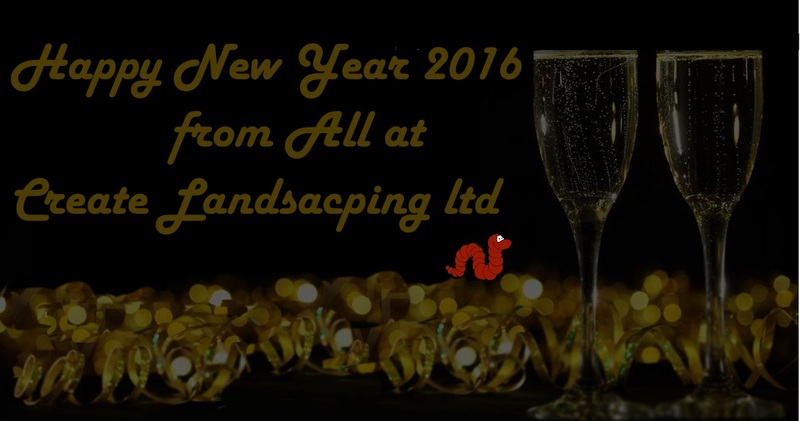 We have great expectations for 2016 and we relish the opportunity to undertake new projects and challenges, with customers both old and new.